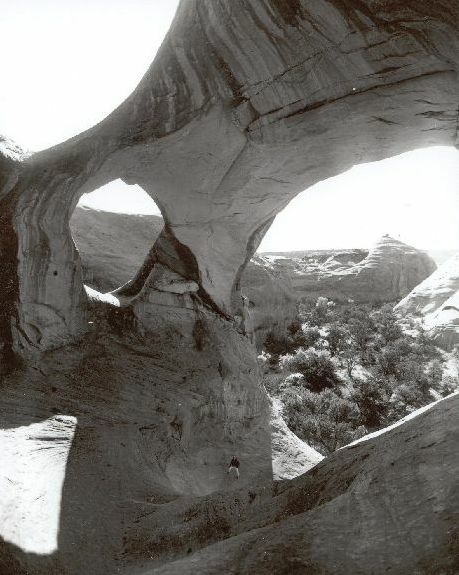 Hubbard echoed author Edward Abbey’s sentiment for the canyons and natural arches throughout the Colorado Plateau as weird, wonderful and magical. Share their sentiment through darkroom tray-processed enlargements and digitally scanned prints. Black and white darkroom enlargements from Hubbard’s original 4 x 5 negatives professionally tray-processed by a reputable Phoenix-based photography-reproduction lab. See Contact and Acquire for sizes and pricing. Inquire for custom sizes. 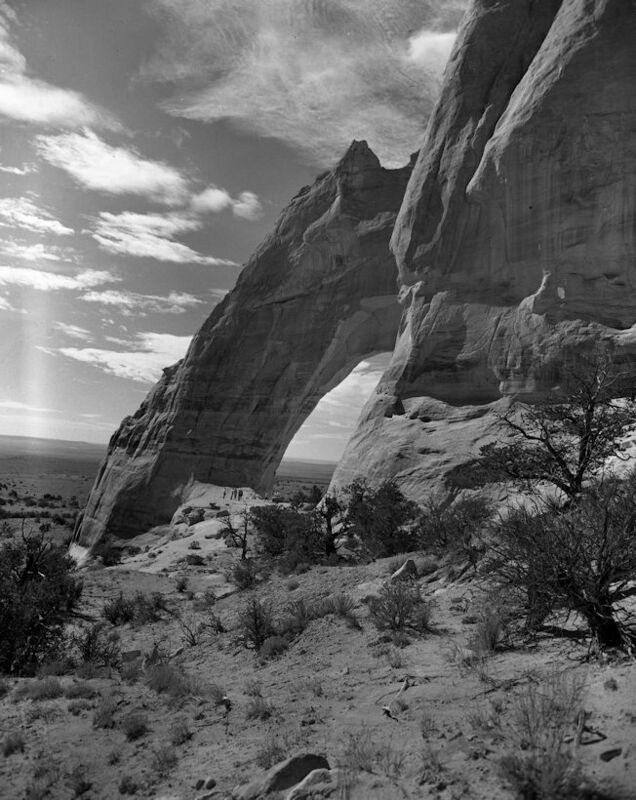 Darkroom tray-processed enlargements and print reproductions are processed on order. Please allow up to 30 days for production, packaging and shipping.